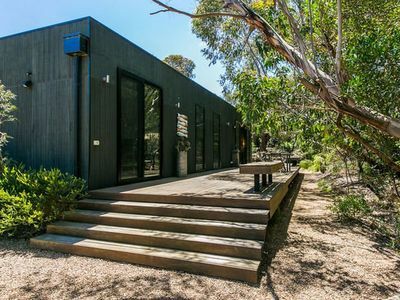 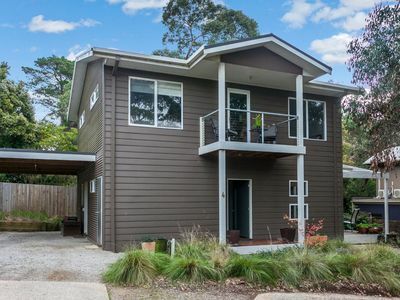 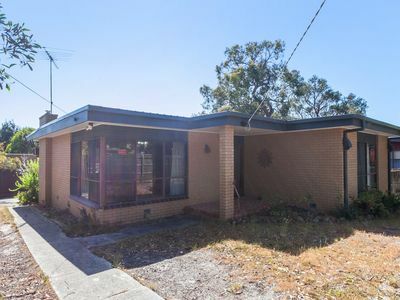 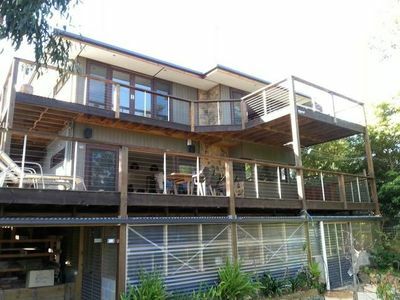 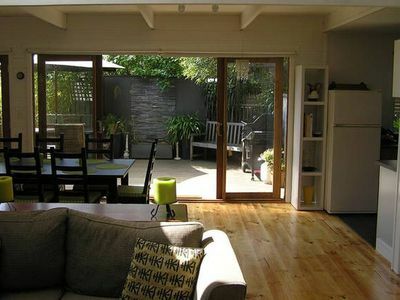 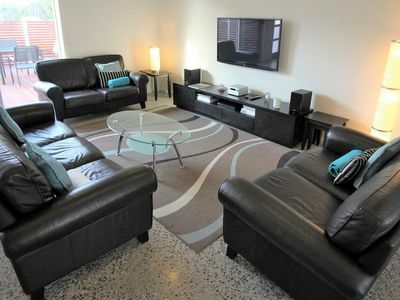 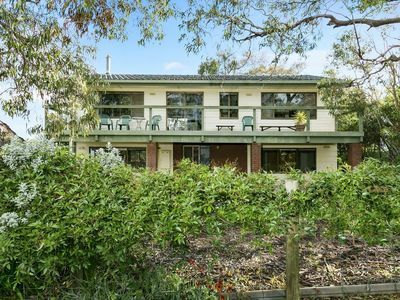 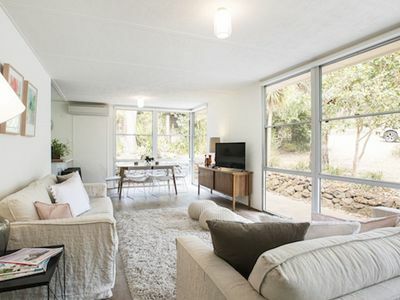 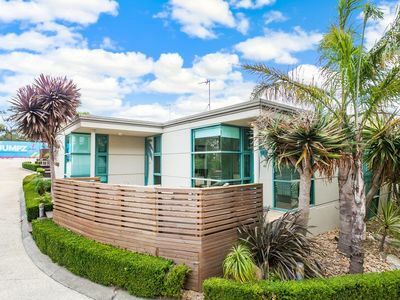 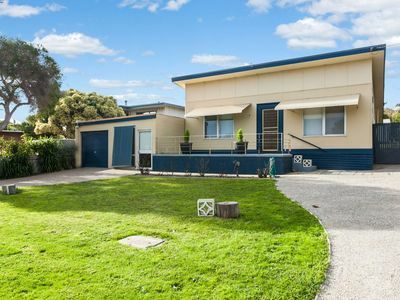 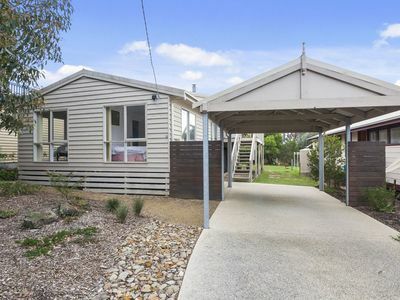 Modern apartment in the heart of Anglesea ???? 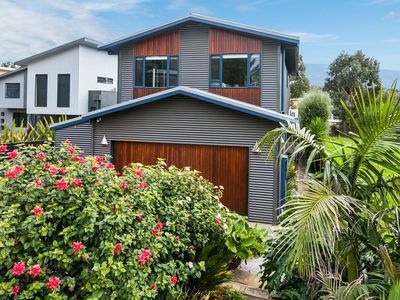 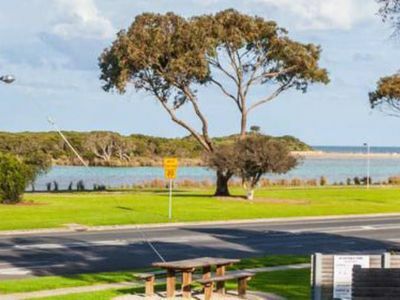 Anglesea is located on the Great Ocean Road about a 20 minute drive from the city of Geelong and a short drive from Lorne. 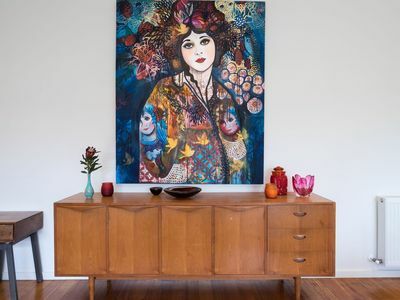 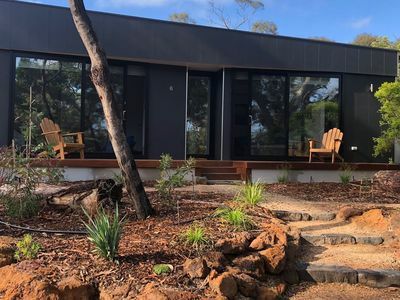 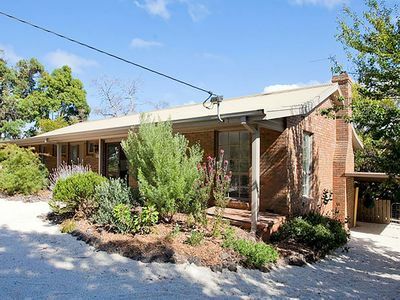 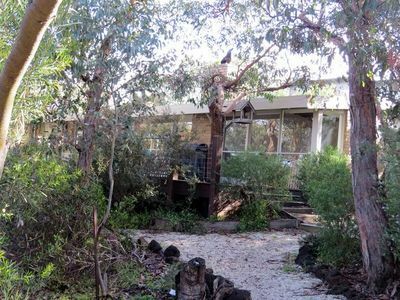 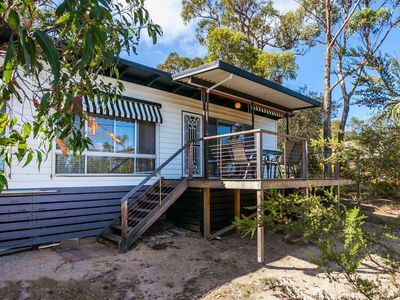 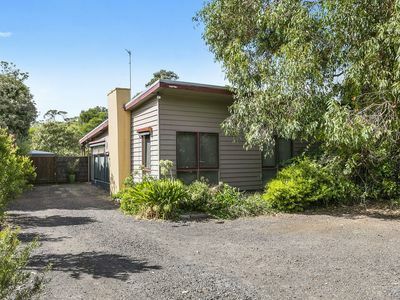 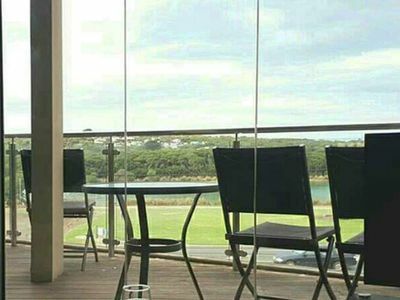 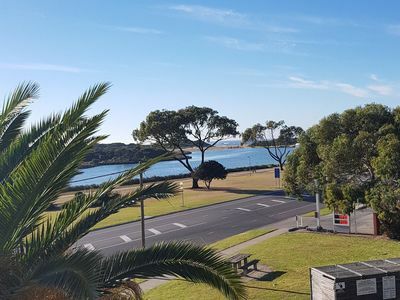 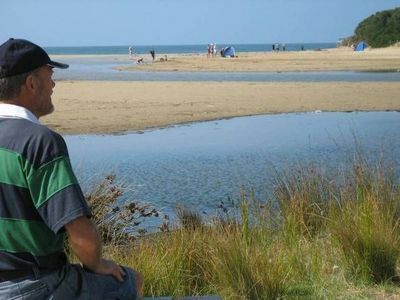 Whilst you are visiting Anglesea visit the beach, the golf course which is famous for its many resident kangaroos or simply enjoy the cafes and shops that are situated a short walk from the beach. 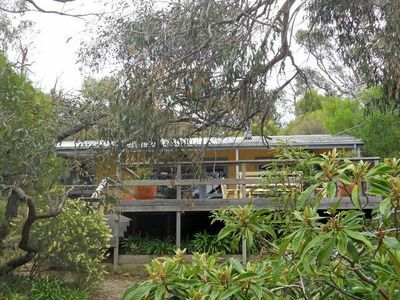 Events in the area include the Angair Wildflower Festival in September and the annual Riverbank Market. 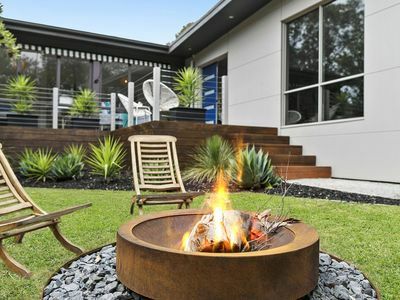 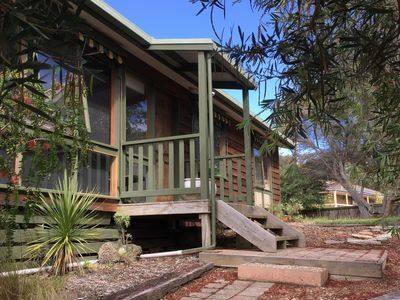 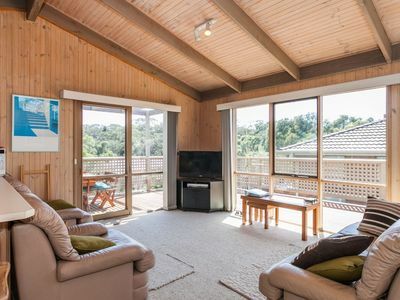 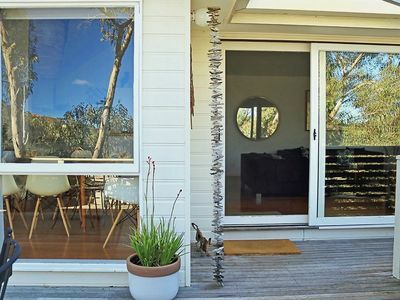 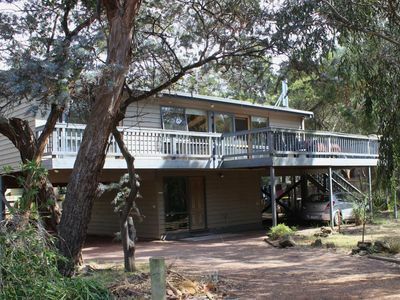 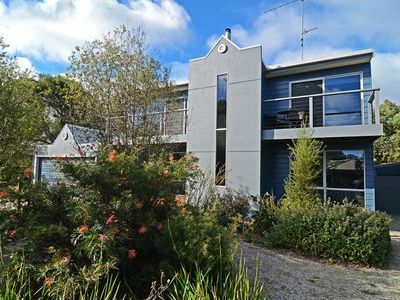 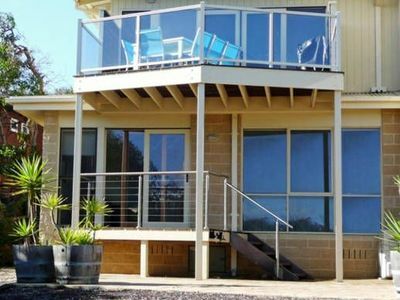 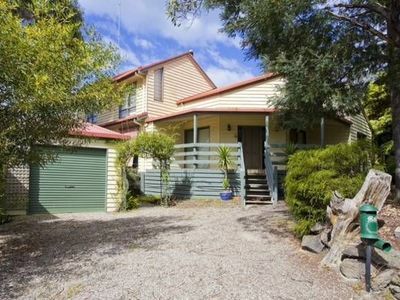 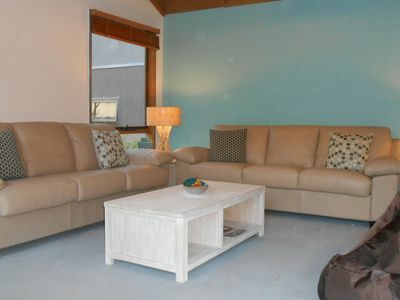 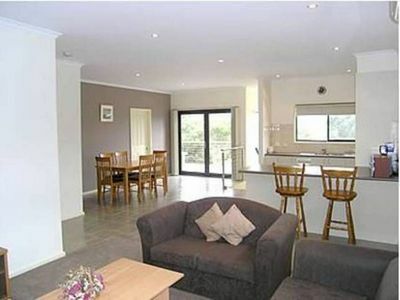 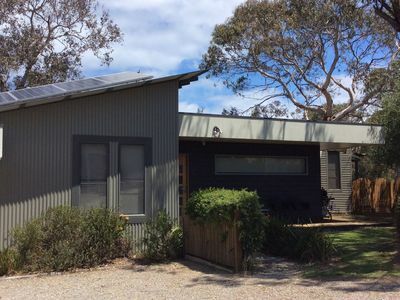 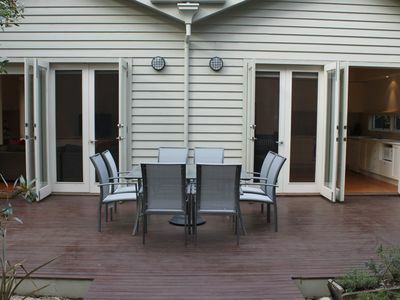 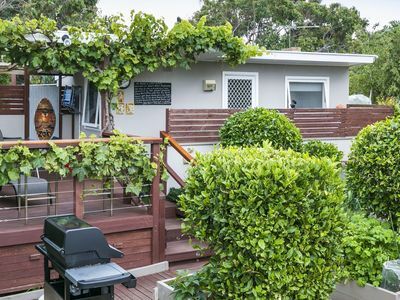 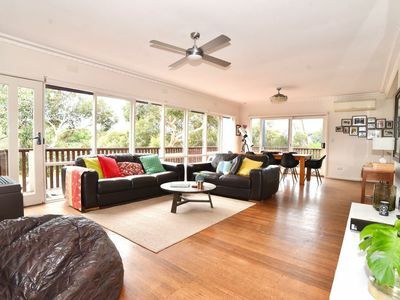 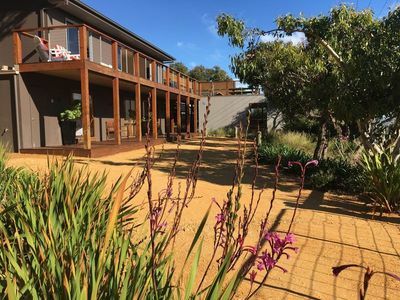 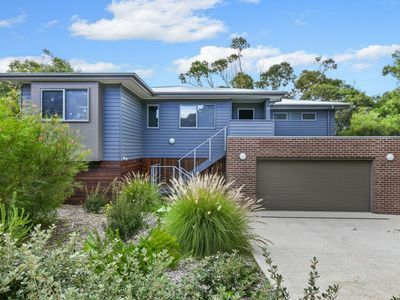 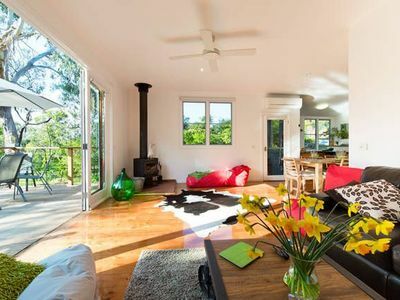 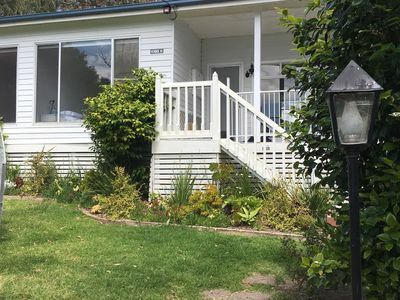 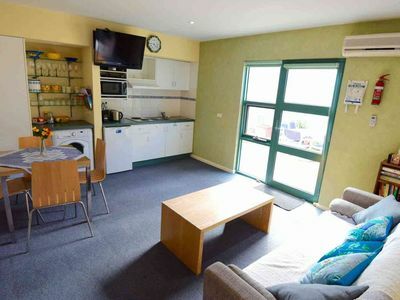 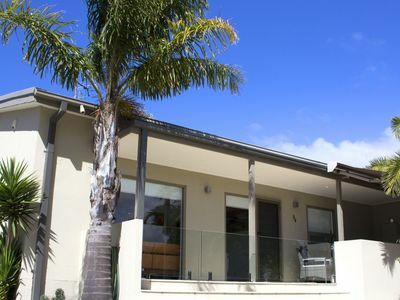 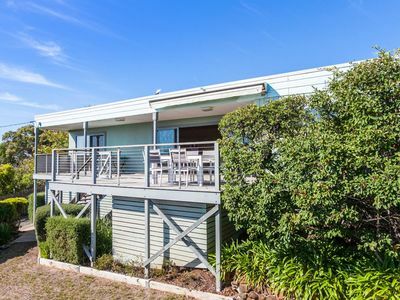 Stayz has a great variety of holiday accommodation properties in Anglesea Great Ocean Road, including holiday rental houses, self contained cottages, town houses and more.You will find many properties on the Stayz site offering great holiday accommodation packages to ensure that you experience your ideal getaway!